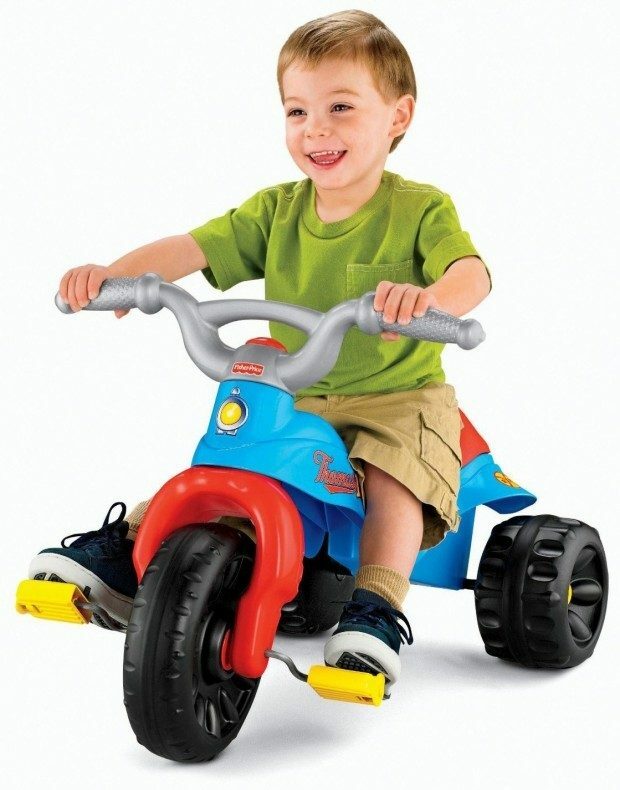 Fisher-Price Tough Trike Just $19.99! You are here: Home / Great Deals / Amazon Deals / Fisher-Price Tough Trike Just $19.99! Head over to Amazon and get the Fisher-Price Tough Trike for as low as $19.99 (reg. $34.99). There are five styles available and prices vary based on style – Harley-Davidson Motorcycles, Barbie, Dora the Explorer, Kawasaki, and Thomas the Train. Shipping will be FREE with Amazon Prime or an order of $35 or more.